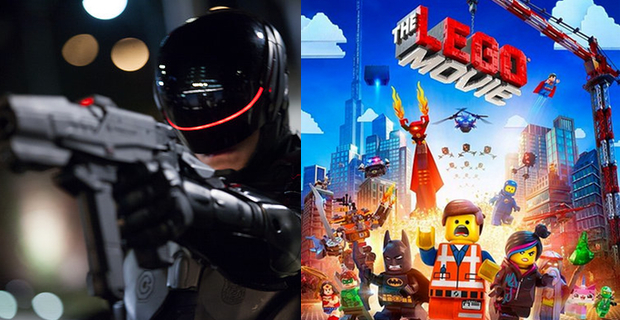 Rhymes With Nerdy – Episode 22 – RoboCop & The Lego Movie! 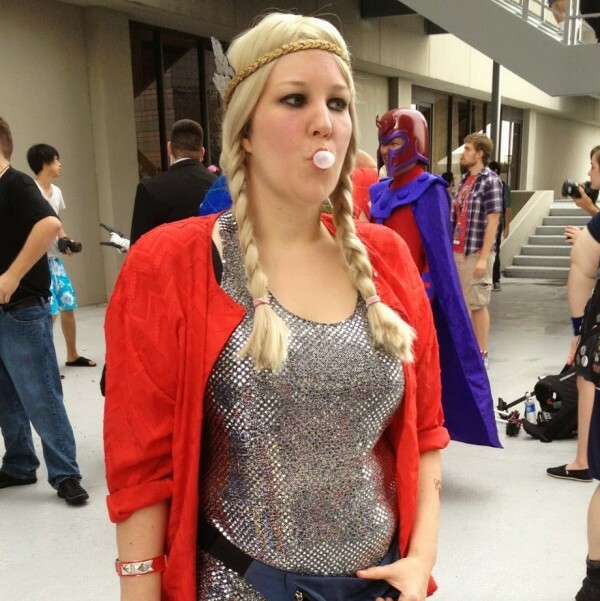 Rhymes with Nerdy goes to the movies! How does the RoboCop remake stack up against the original? Is it cynical to call a the Lego movie a shameless ploy to increase toy sales, or is it really about imagination and creativity? One thing I know, I am never getting “Everything is Awesome” out of my head. This episode is co-hosted by Molly, Adam, and Brian!